That same day Lily meets a stranger who seems to know her and understand what she is seeing. Lily doesn’t believe him when he says she has a special ability, and it’s only when he saves her life that she accepts something very strange is happening to her. Lily’s life is rapidly turned upside-down when she gets thrown into the world of fate and meets the beings who influence it. 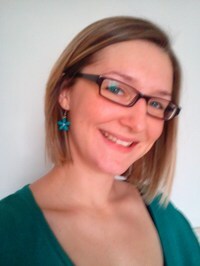 I am a tea drinker and history geek who lives in south Wales. I love reading, being outdoors, cooking, and stand-up comedy—but I don’t like bananas and insects. I have been writing stories ever since I could hold a pen. I have a degree in Egyptology, and I love writing so much that I even enjoyed my university coursework. 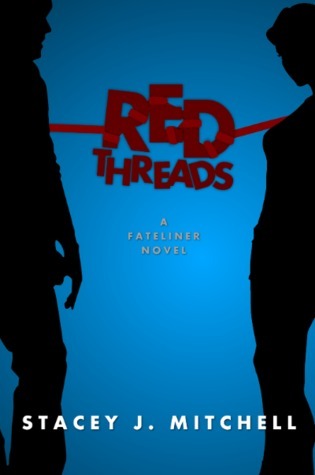 Thanks for taking part in the Red Threads blog tour!